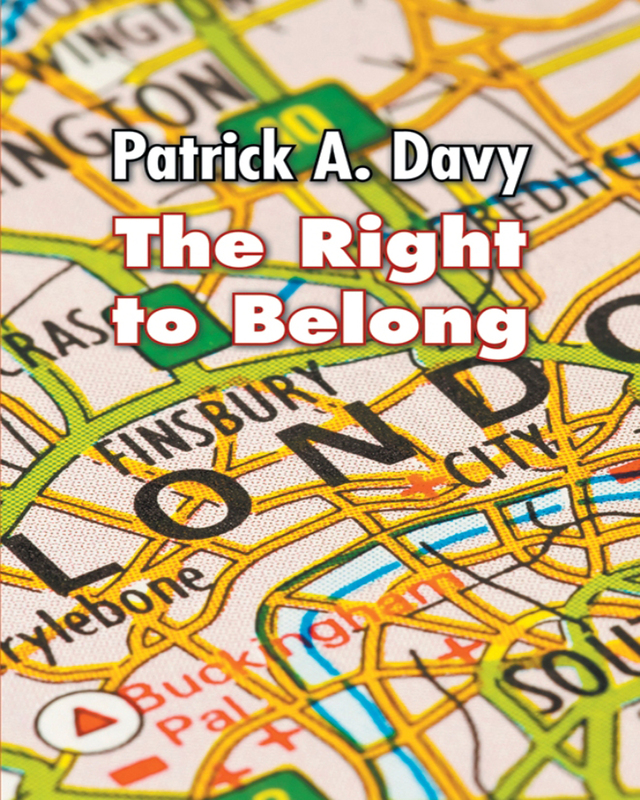 In the powerful family story The Right to Belong, thirty-eight-year-old New Yorker Pete Mitchell declares to his sons how fortunate they are to be growing up with a father, since he didn’t have that opportunity. Pete seeks the help of his cousin, Nigel, to help him find his father, who was born in Jamaica. Through Nigel, Pete finds out his father now lives in London. When Nigel visits relatives there, he promises to see Pete’s father. Pete anxiously waits for Nigel to send him contact information. However, when Nigel returns, Pete experiences yet another disappointment. Pete does learn about his father’s other children, Dale and Ella. He also discovers that his seventy-two-year old father had a stroke and is now a widower. Pete finally tracks down his father on the Internet and arranges to travel to London to meet him. What should be a happy family reunion is marred by bitterness between the siblings, who resent Pete re-entering their father’s life. When there is a struggle over inheritance, all hell breaks loose and family matters end up in court. All along, Pete was only looking for The Right to Belong. Keywords:- Fatherless, Rights, Family, Siblings, Parents, Inheritance, Struggle.